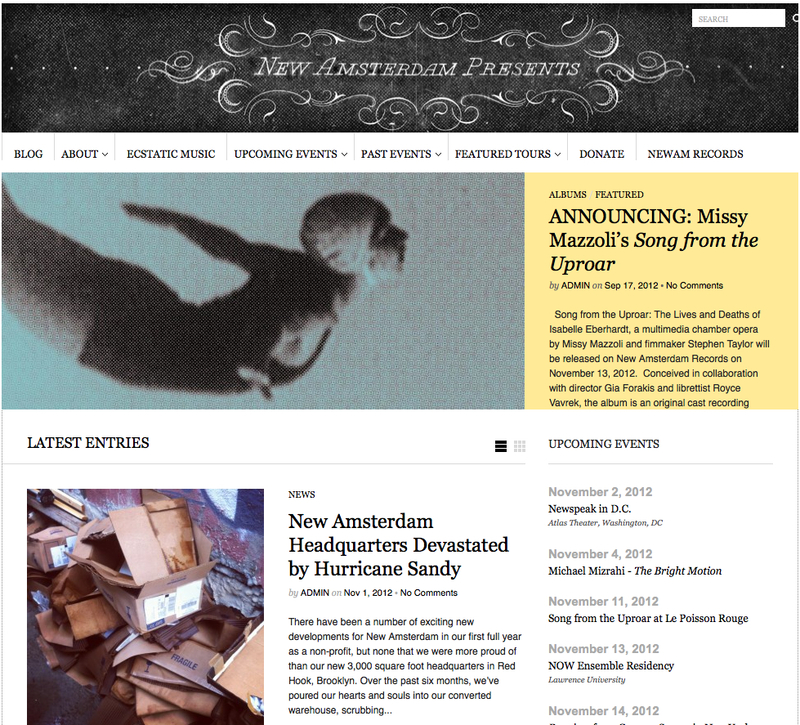 Donate to help New Amsterdam Records recover from Sandy’s devastation and you’ll be helping the cause of New Music, too | Will You Miss Me When I'm Gone? This entry was posted in Contemporary, Contemporary Classical, Music, News, Opera, Pop and Rock, Recordings, World Music and tagged Brooklyn, Hurricane Sandy, Judd Greenstein, New Amsterdam Records, New Music, Red Hook, Sandy, Sarah Kirkland Snider, Superstorm Sandy, Van Dyke St., William Britelle. Bookmark the permalink.